Moribund steelmaker, Ziscosteel today announced that it will be seeking approval from its minority shareholders to allow Government to assume its debt estimated at $450 million, and its takeover by Hong Kong firm, Tian Li. In exchange the minority shareholders are expected to give up their shares and preemptive rights in Ziscosteel. Government holds an 89 percent stake in Ziscosteel but it is unclear who the minority shareholders are. On Saturday President Emmerson Mnangagwa told a meeting with chiefs in Gweru that reviving Ziscosteel was part of his government’s 100-day plan. According to a circular to shareholders published today, the deal will make way for the sale of the company’s “corporeal and incorporeal” assets to Tian Li of Hong Kong while some assets have been tagged for sale to ZimCoke. The circular listed Ziscosteel’s board members as Nyasha Makuvise, George Chigora, Ben Rafemoyo, Misheck Mugadza, P Dzviti and N Bhebhe. Tian Li, which is incorporated in the Caymen Islands tax haven, is an investment holding company, which manufactures, sells, and trades in multi-layer ceramic chips (MLCC) in Mainland China and internationally. It also trades in commodities, such as metals, minerals, and petroleum products. Tian Li was listed on Standard and Poor’s Global BMI Index until last September. The notice makes no mention of an earlier deal involving another Hong Kong based firm R and F which was reported to be interested in investing between $1 and $2 billion to revive the defunct steel giant. On August 28 last year, industry minister Mike Bimha told journalists that a deal with R and F was in the works with production expected to resume within 18 months. In 2011, the African unit of India’s Essar group agreed to buy Zisco for $750 million but the deal collapsed as the partners could not agree on how the company’s debts would be resolved and ownership of the mineral claims. 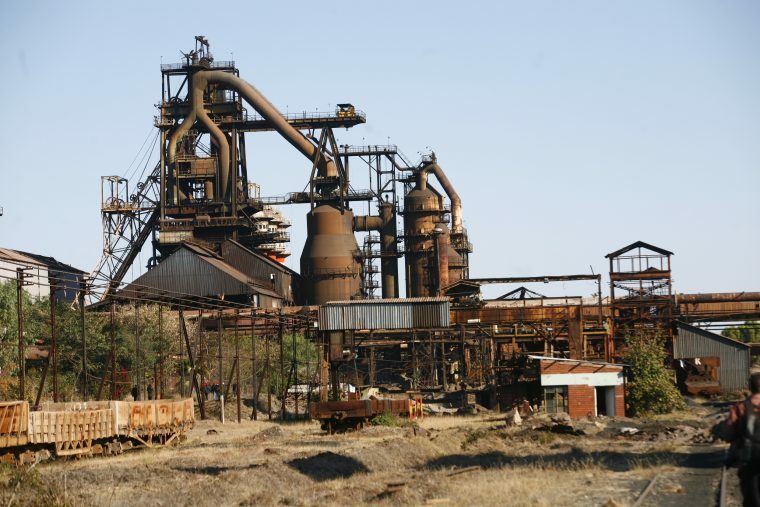 Before its collapse in 2008, Ziscosteel was Africa’s biggest integrated steel manufacturer exporting to Europe and Asia as well as other African countries.